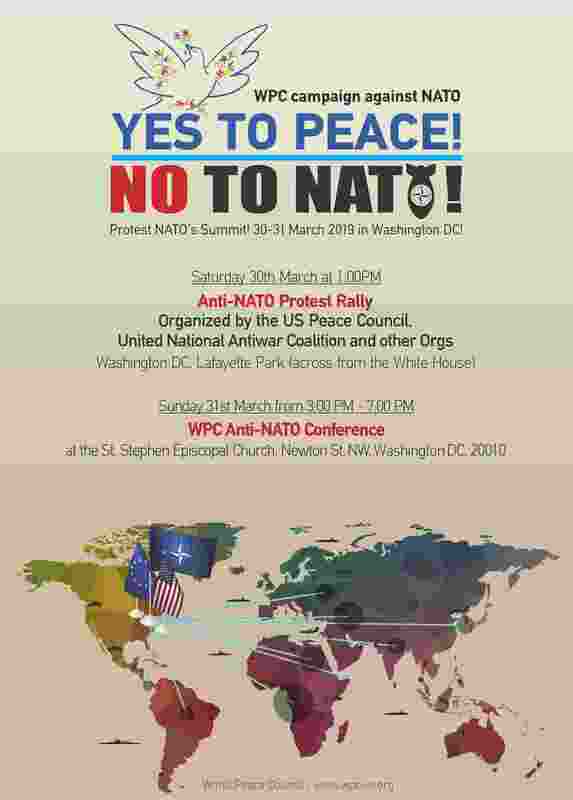 Protest NATO’s 2016 Warsaw Summit! 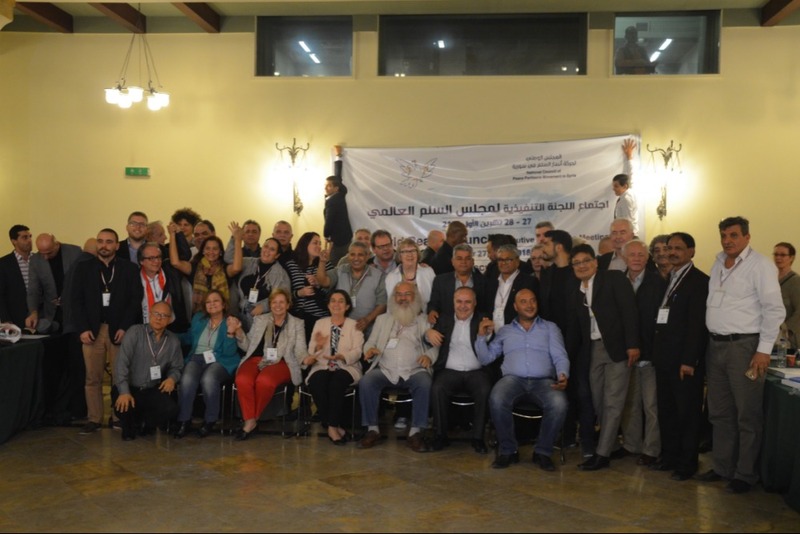 Build and Expand the WPC Campaign – Yes to Peace! No to NATO! The 2016 NATO Summit will take place July 8-9 in Warsaw, Poland. It comes as NATO undertakes its “biggest collective reinforcement” of the past 2 decades. 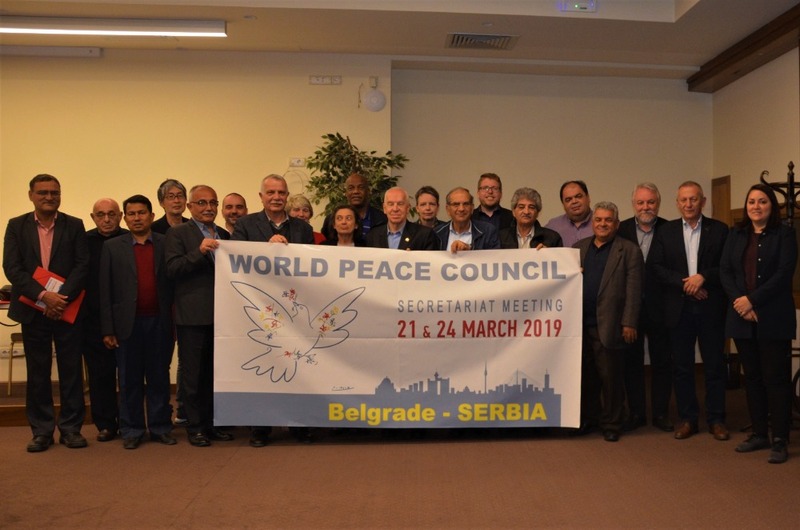 The World Peace Council is calling for mobilizations in all countries of the world, to coincide with the Warsaw Summit and to build the ongoing global campaign against NATO – Yes to Peace! No to NATO! 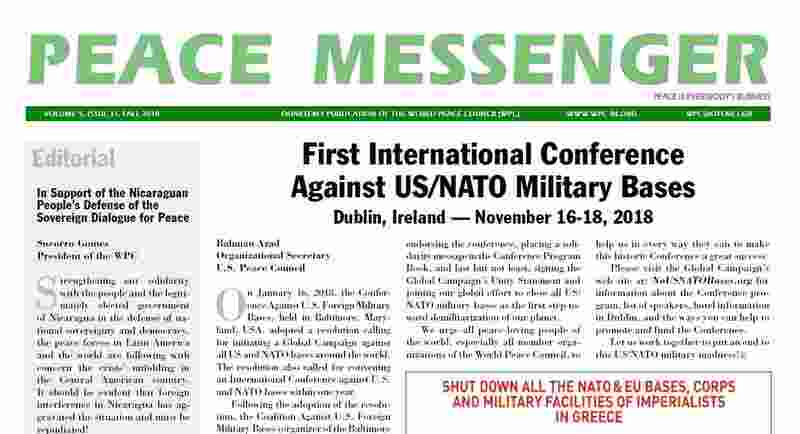 Read more about Protest NATO’s 2016 Warsaw Summit! The bomb attack in Ankara, in which students, workers, many innocent citizens lost their lives, is an attack to all of us, all the mankind. Victory for Peace! Japanese people defeat plans for another US military base! 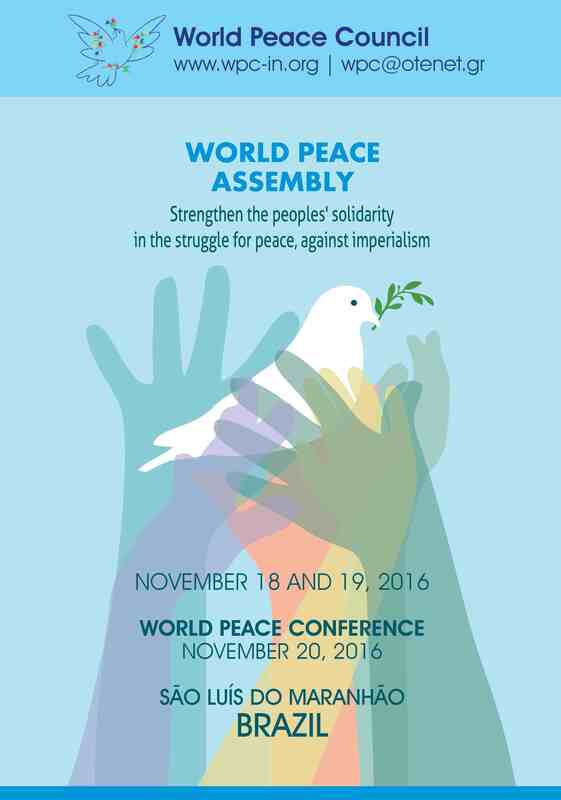 The Presidency of the World Peace Council joins the peace loving organizations commemorating a great victory achieved by the Japanese people, who avoided the construction of yet another US military base in Okinawa. Japanese social movements and local residents have been protesting for decades against the US military presence and, more recently, against the plans of the allied governments in Tokyo and Washington to install another military base in Japanese soil, where dozens of such structures are already rooted. 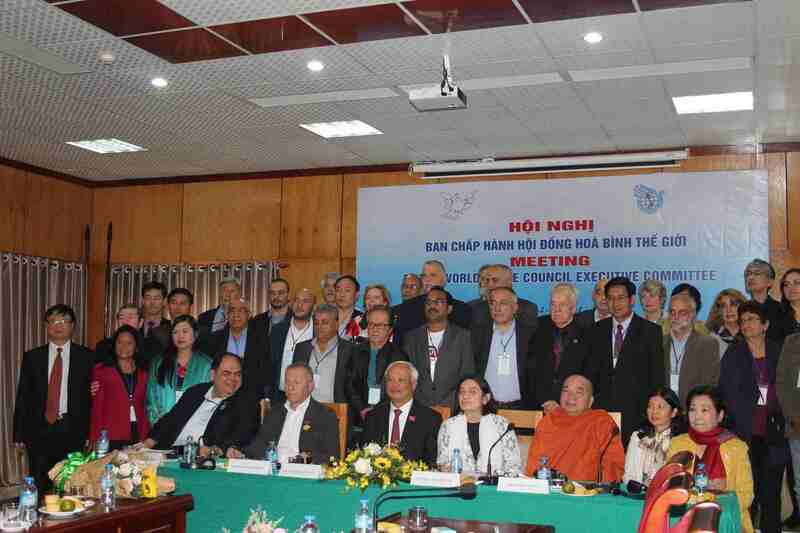 Read more about Victory for Peace! Japanese people defeat plans for another US military base!